Partner with Conair Corporation, a publicly-traded 50+ year old legacy business and keep on top of the demand and your competition. Conair Corporation provides you with all the tools and systems essential to growing your franchise. We help you succeed with a proven process, keen mentoring, and timely training. Households have come to associate Conair with honesty, reliability, and best-in-class service. We share with our franchisees the process and principles that allowed us to rank among the best. Take the success of your heating, air conditioning, and ventilation business to the next level. 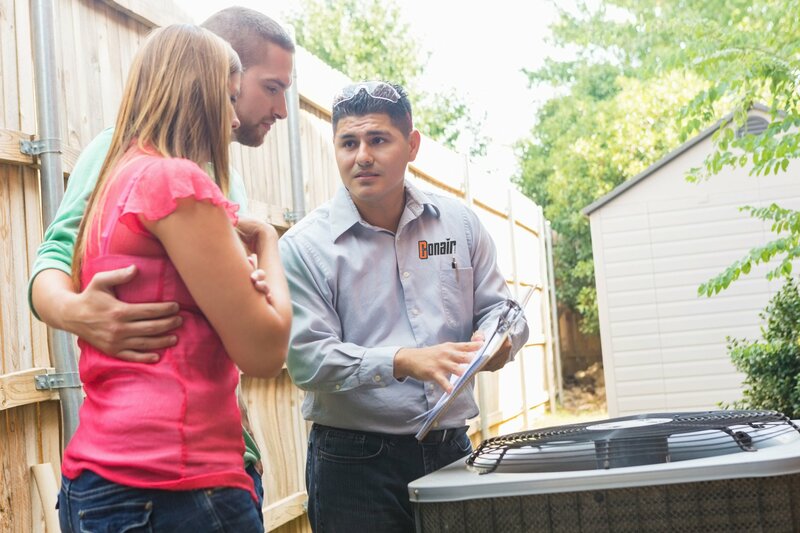 Our ideal partners are existing businesses seeking additional ways to achieve greater success with an HVAC Franchise. Conair has been a trusted brand since 1963. We share with our partners the methods and techniques that made us a strong market player. Conair Corporation, a 3rd generation company, has been a trusted brand in New York since we started operations in 1963. In 1969, Conair became a publicly-owned corporation and quickly established itself as a leader in the HVAC industry. Shortly, clients associated the Conair brand with honesty and best-in-class service. 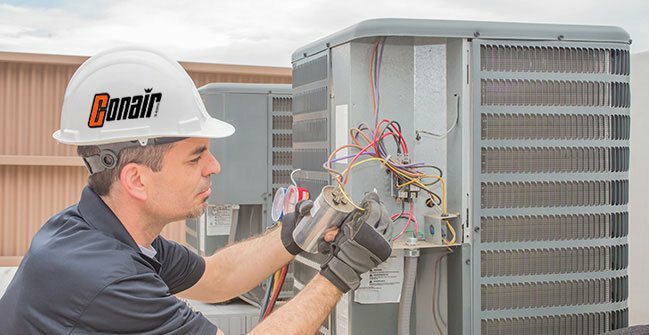 We have been the go-to HVAC company of many households and commercial entities in New York, and as our partner, you get to enjoy the same warmth and loyalty customers show our brand. 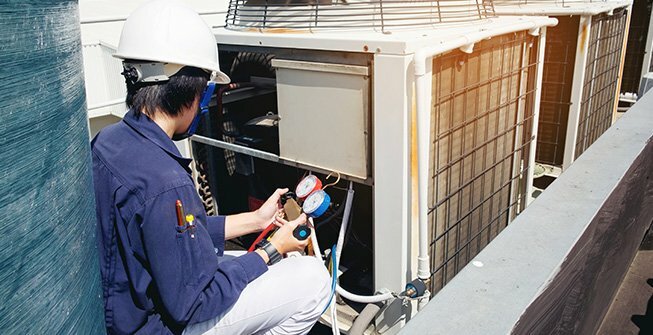 An HVAC franchise is a promising business opportunity today, especially with the right partner to lead the way. 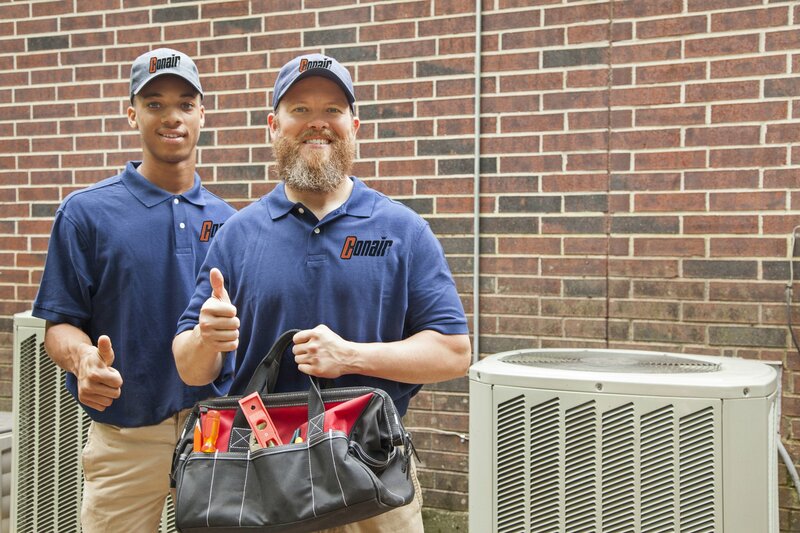 Conair Corporation first offered HVAC services to residential and commercial customers in 1963. Grow with a public company and own a lucrative franchising business and most importantly have a strategic potential exit strategy when you’re ready. 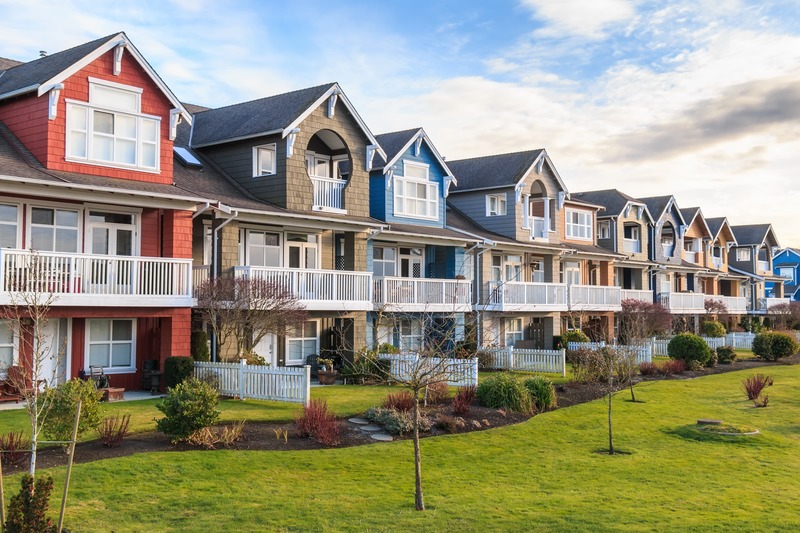 Learn more about investing and growing in an HVAC franchise here. At Conair you will never feel like a fish out of water. We provide keen, professional partner support with every step of the way. We know you’re already familiar with industry specifics, so we have built our business model around business and administrative aspects. Work with the experts in the field. Our founders are leaders in their field and employ only hardworking, expertly-trained technicians. Conair brings decades of experience to the table and continuously improving our work by keeping ourselves abreast of the latest in the industry. Having Conair as your partner is your path to success. We help you cut through the clutter with regular training, mentoring, and tailored franchisee support. Working with Conair you don’t have to feel pressured to become an expert in every facet of running a business. We take care of a great deal of the administrative tasks so you can focus on growing your territory. Conair is committed to helping partners reach new levels in their business. Count on our team to provide you with a fair territory structure, wherever you wish to establish your franchise. 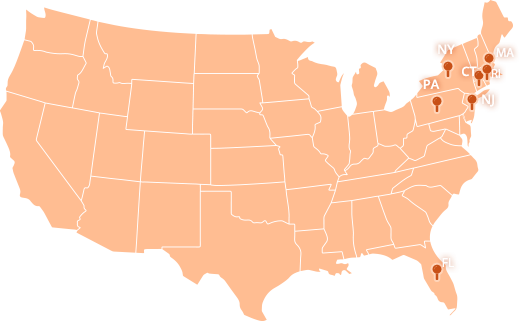 Our team will help you find a location where you can market, operate, and succeed under the Conair brand. We will provide you a territory that’s exclusively yours, to give you plenty of room for growth. Learn more about our territory structure.